Going “backstage” and learning exactly what one of our falconers does throughout the day is what this experience is all about. You will be working alongside our staff throughout opening hours for the day and will be helping out in all general duties including Cleaning the aviaries, weighing the “Raptor Flying Team” ready for their public flying displays, food preparation and general maintenance around the centre. Then it’s onto practical falconry where you will be taught how to tie the falconers knot, picking up and putting down a bird of prey safely onto a perch and general bird husbandry and welfare. 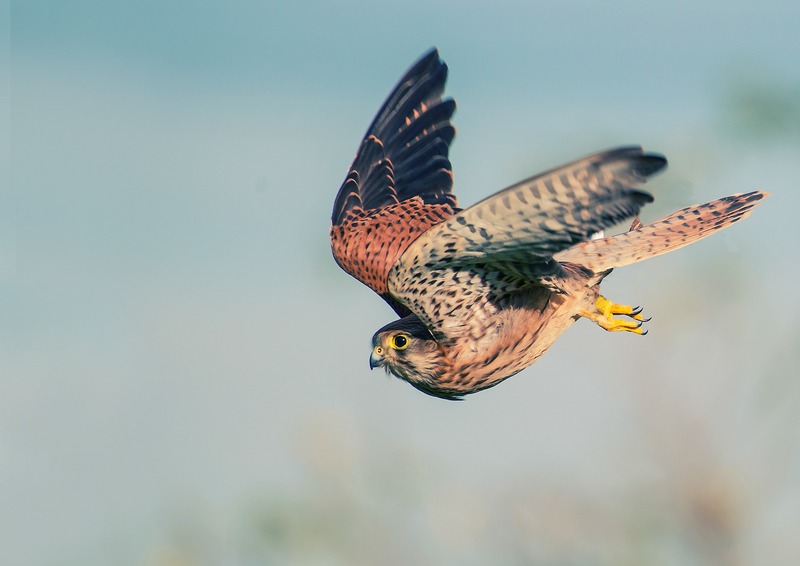 You will also be involved in our public flying demonstrations where you will use your knowledge that you have gained throughout the day and help our falconers prepare and fly some of our outstanding “Raptor Flying Team” to a public audience for 30 minutes each demonstration. A certificate will be presented to you at the end of your experience.